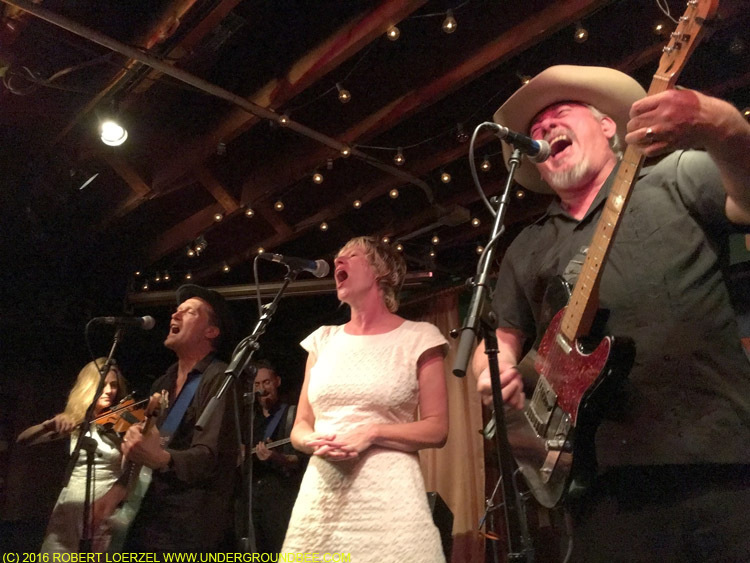 The Mekons have a new record called Existentialism — a lo-fi live CD of new songs performed into one microphone, with an accompanying book — but the band played just one of those new tunes on Monday, Sept. 19, at the Hideout. 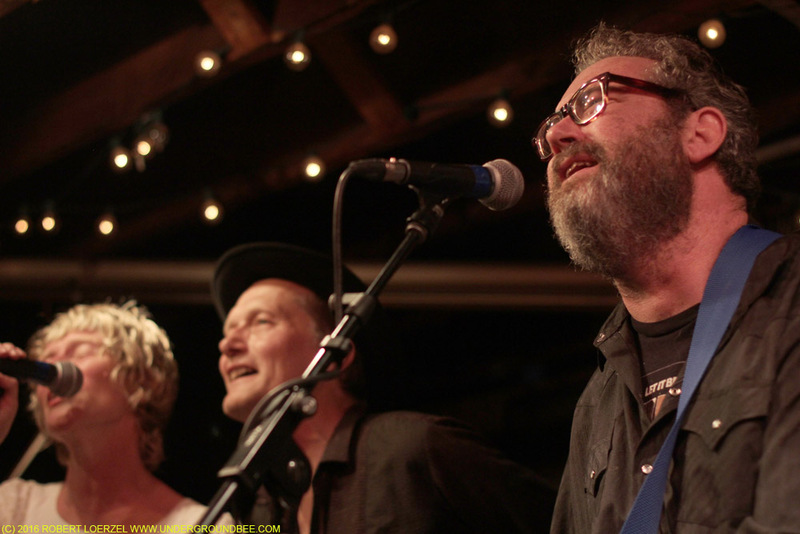 Instead of promoting the new material, the band delivered a typically rollicking set filled with most of its most beloved songs. 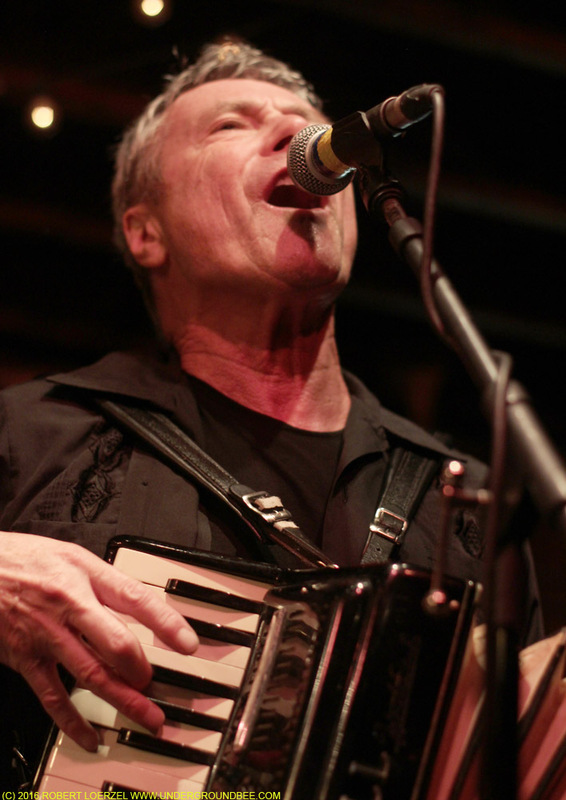 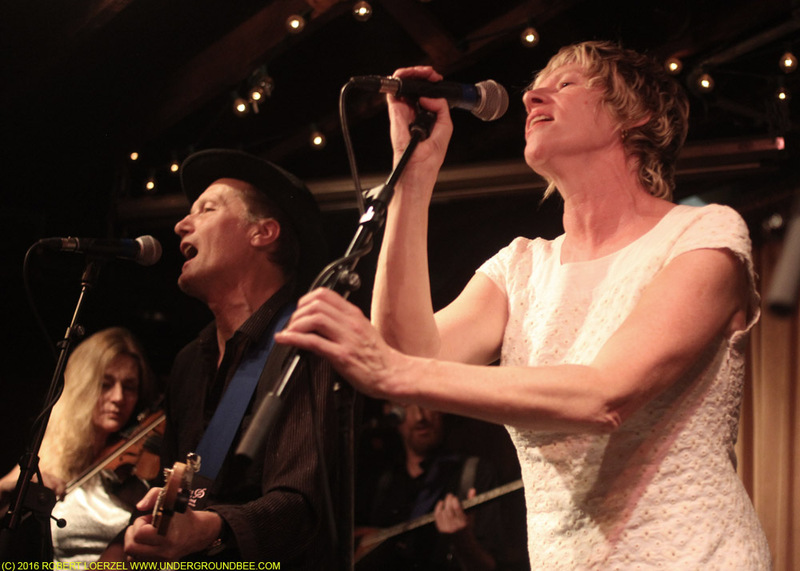 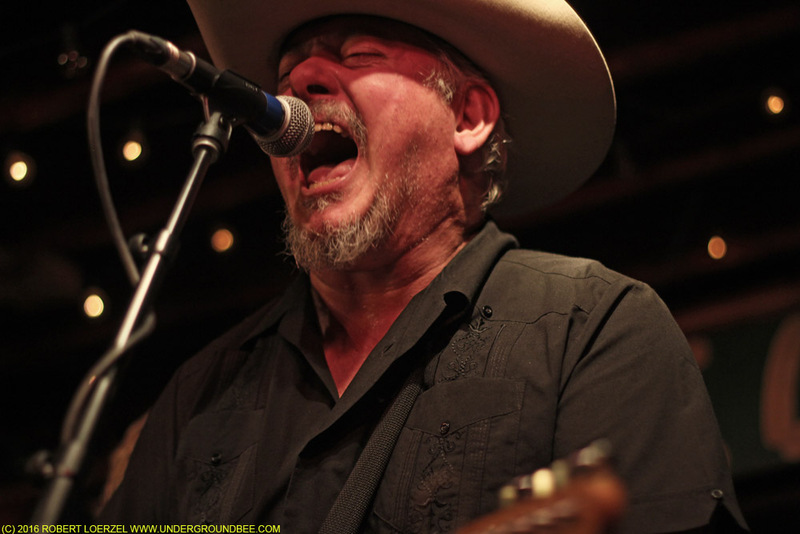 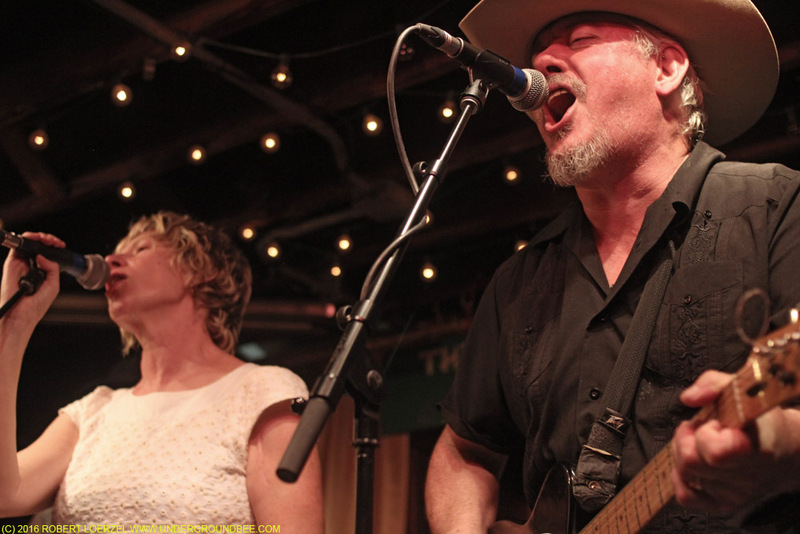 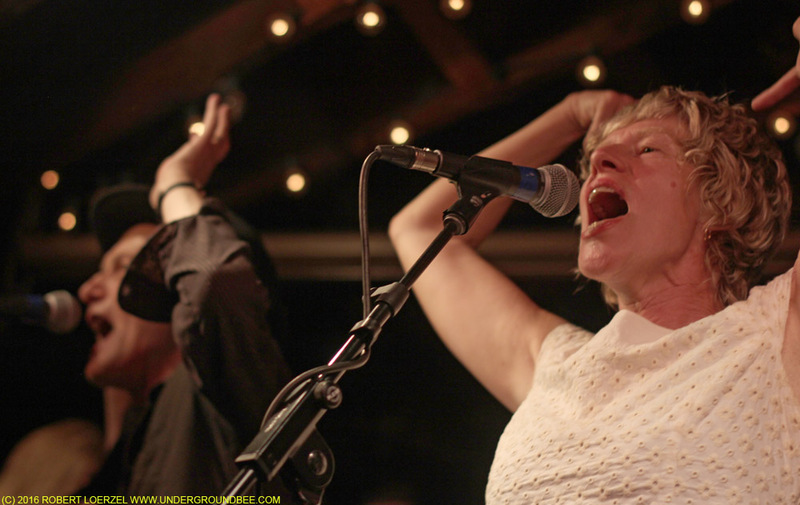 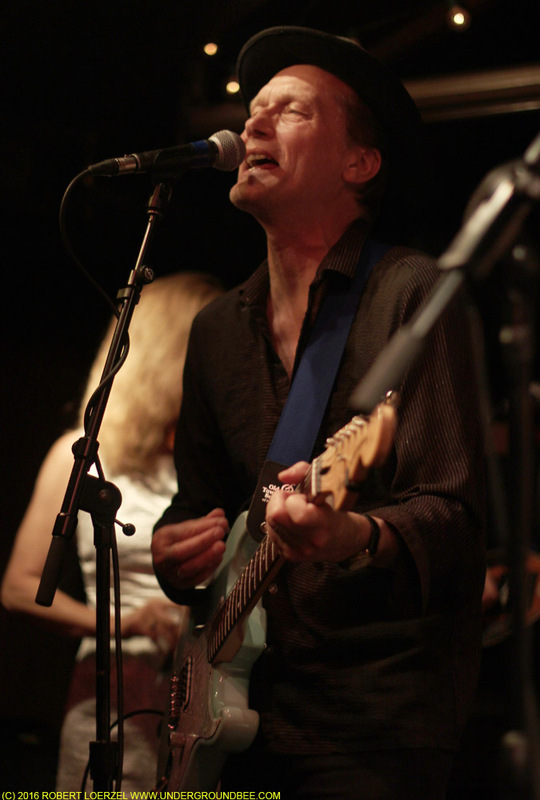 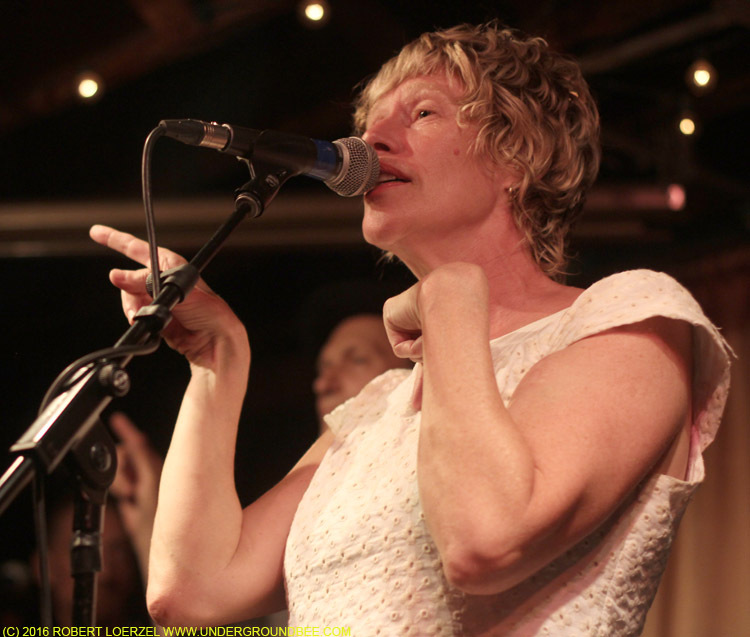 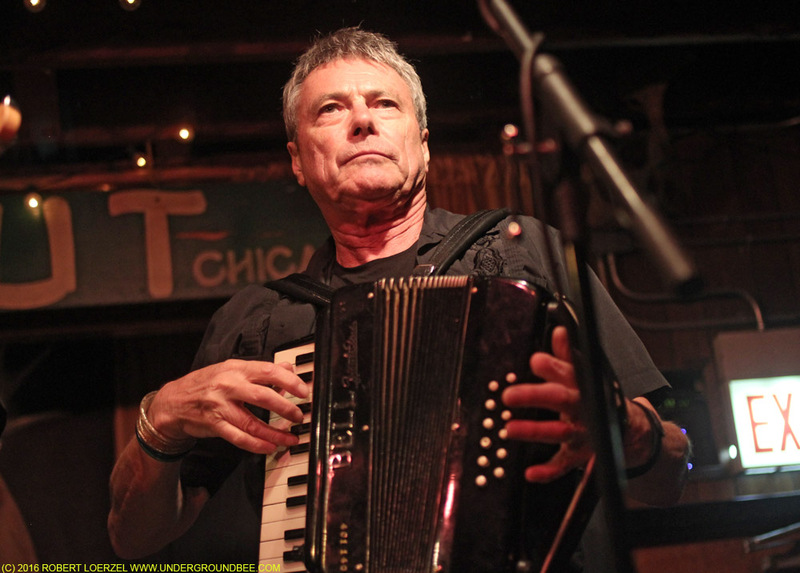 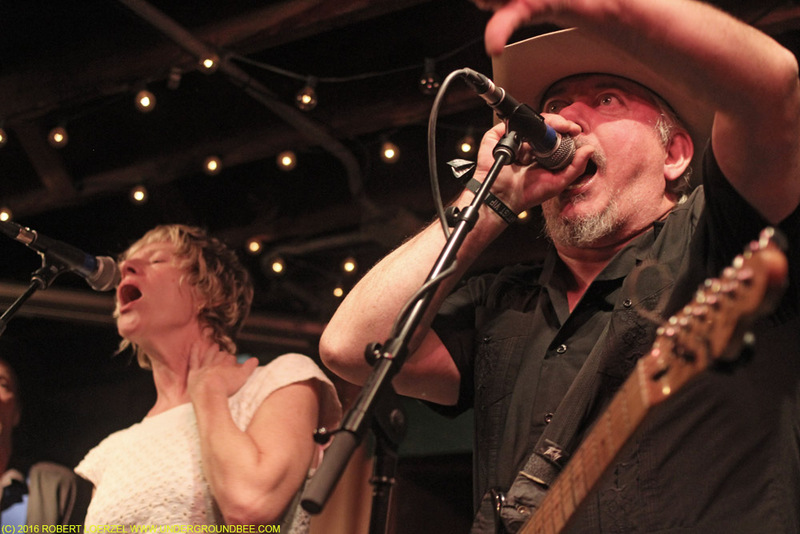 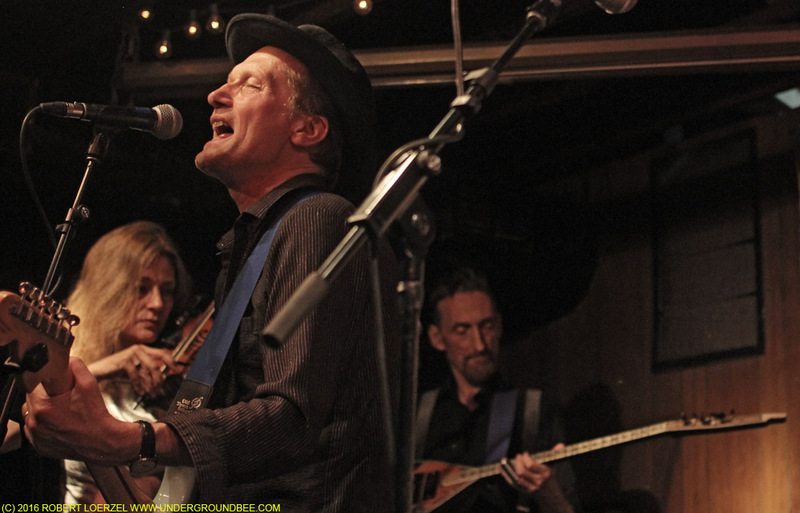 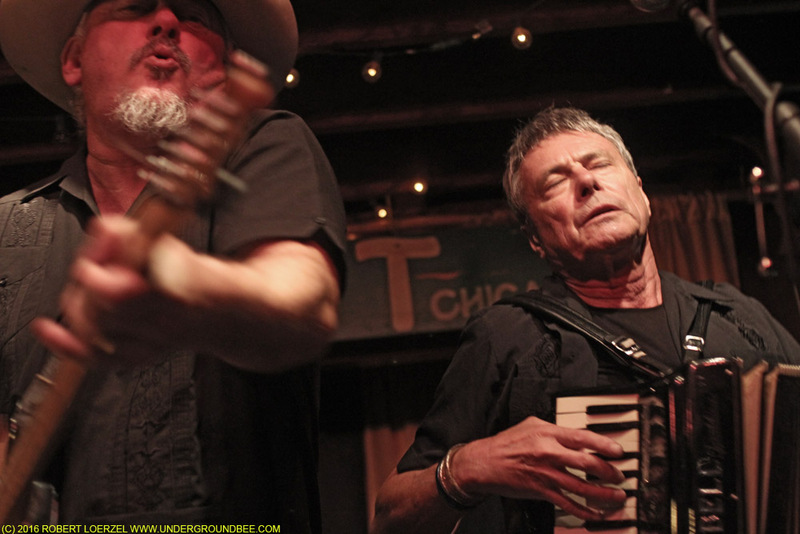 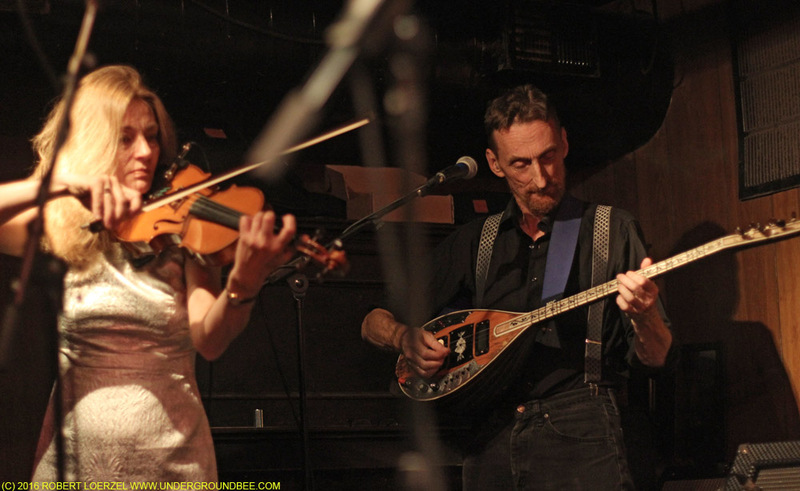 Sally Timms said the Mekons would play fewer “hits” during the following night’s show at the Hideout; Jon Langford jokingly questioned whether that would be possible.